J.D. Power released the 2018 edition of its annual North American Airport Satisfaction Study last week. 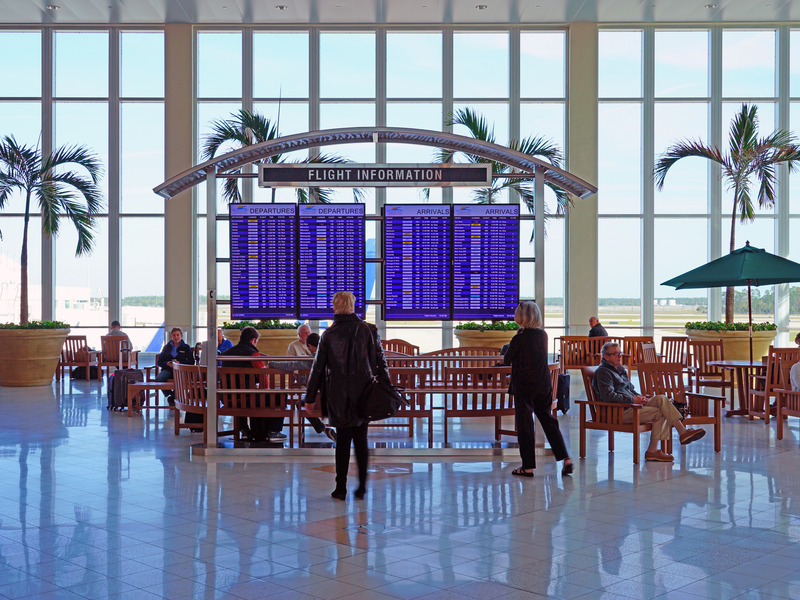 Overall passenger satisfaction with airports is at a 13-year high. Travelers surveyed by J.D. Power reported improvement in the check-in process, security lines, dining/retail, and overall airport facilities. Americans may find flying daunting, but their satisfaction with the country’s airports is at a 13-year high.